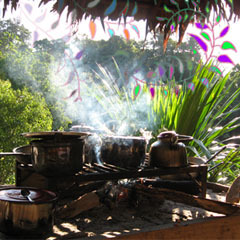 The Economics of Ayahuasca: Do You Get What You Pay For? I lay down on the floor, on a comfortable mattress in the center of the room. And I waited. And waited. 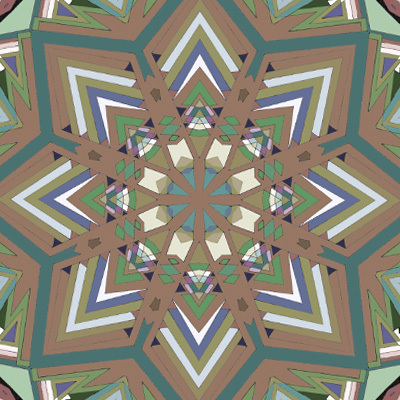 Eyes closed, I began to see things: patterns of light and energy moving in time with the music. This continued for about half hour, and then a thought came to my mind: “This is too much.” … nd then, something miraculous. I heard, as though from outside myself and within myself at once, a soft voice. 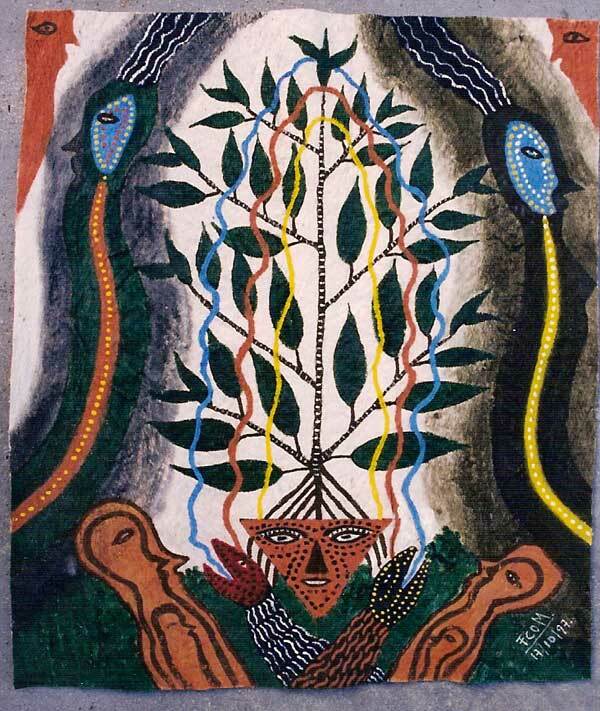 A look into Western assumptions and modifications of traditional ayahuasca practices. 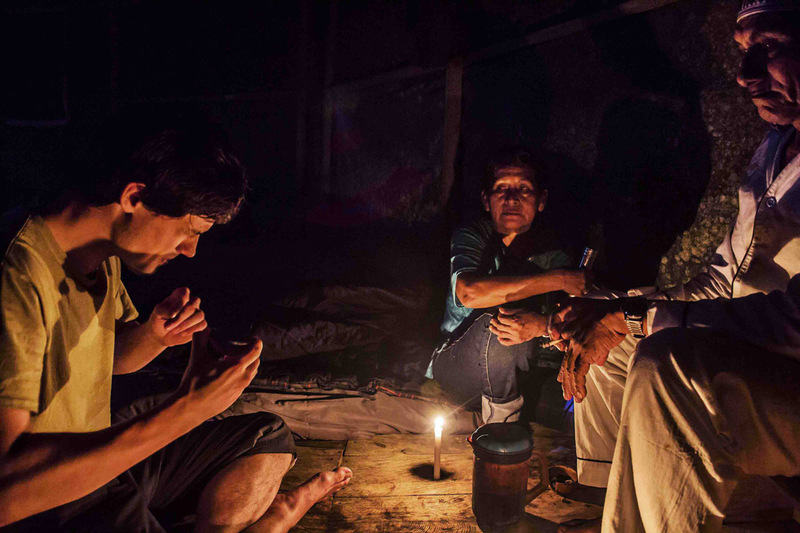 “The ayahuasca brew is known locally as “the purge”: rather than to address a specific disease, the locals consume it to cleanse the stomach and the blood, throw up bad energy and attract good luck: hunting, sales, wife or husband. 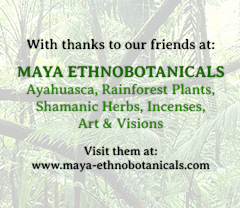 Thus, the purgative property of the remedy (result of the vine’s alkaloids, Banisteriopsis caapi) is privileged over its visionary property (due to the DMT of the chacruna, Psychotria viridis). 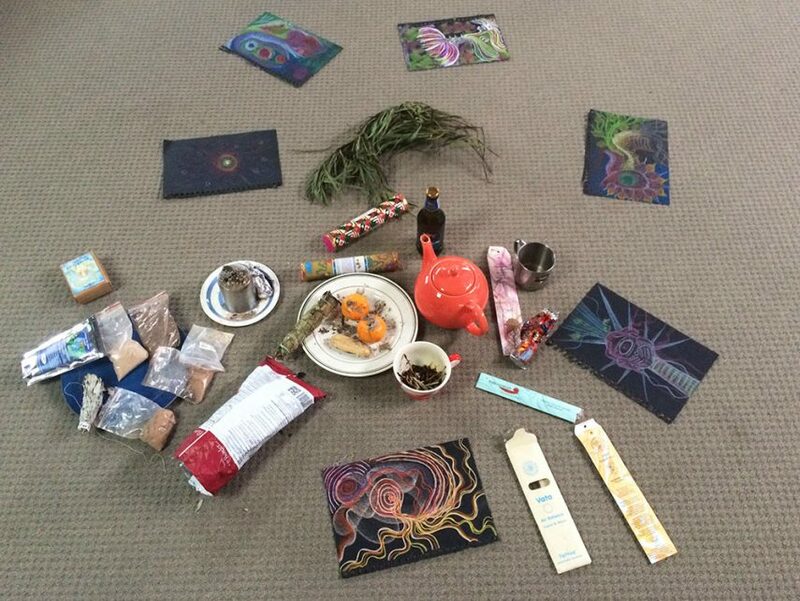 So You want to Become an Ayahuasca Facilitator? Carlos Castaneda talks of impeccability, and I believe it is useful to understand how much is expected of you, if you are to engage in this sort of work. In this work, anything that is out of alignment will be shown and brought to the surface very quickly. If there is major stuff you haven’t at least looked at, then it can compromise the space. 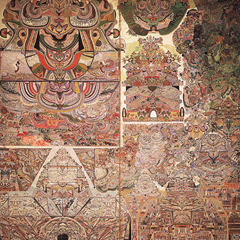 This story gives a sense of what “Pachamama” means (the feminine universe) and also gives a sense of the Andean conception of gender roles. 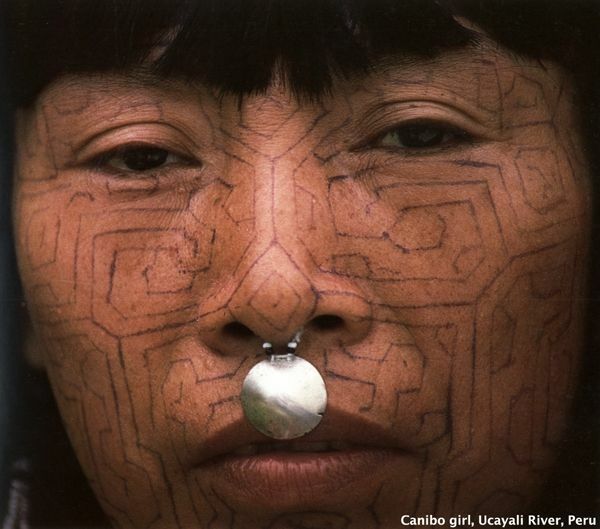 Underlying the intricate geometric patterns of great complexity displayed in the art of the Shipibo people is a concept of an all pervading magical reality which can challenge the Western linguistic heritage and rational mind. 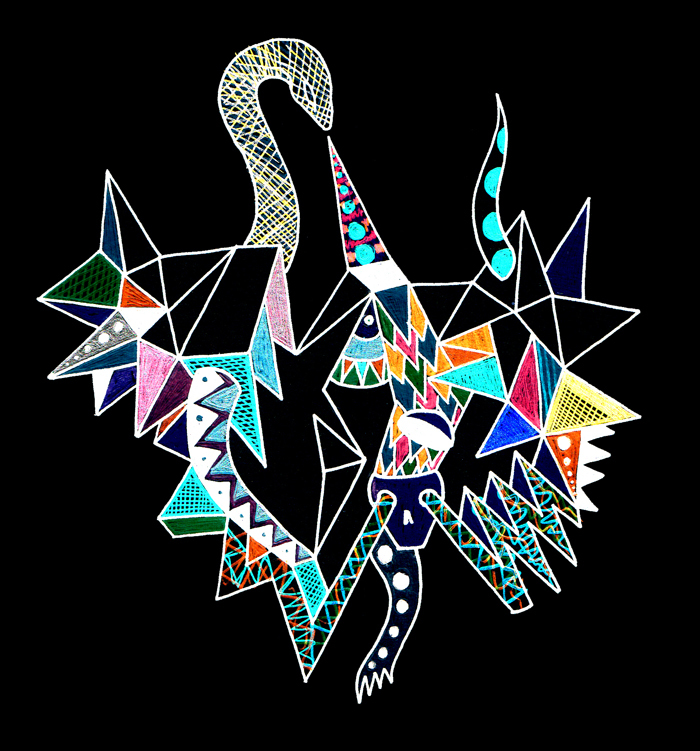 The Ethnologist Angelika Gebhart-Sayer, calls this “visual music”. 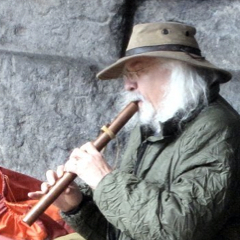 Two rhythmic instruments are used in shamanic performance in the Upper Amazon — the shacapa, the leaf-bundle rattle; and the maraca, the seed-filled gourd rattle. 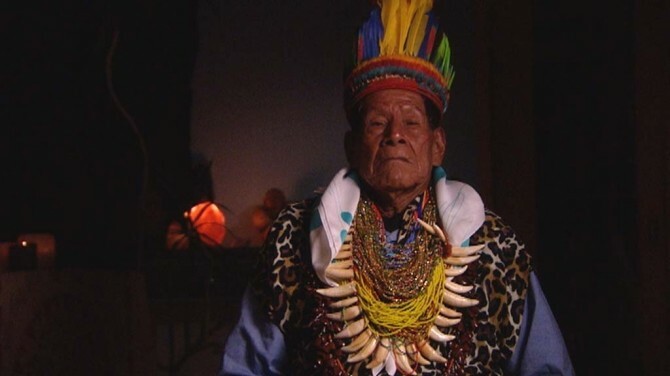 Whether shacapa or maraca, rattles are the most important shamanic tool in the Amazon — the equivalent of the shaman’s drum elsewhere. 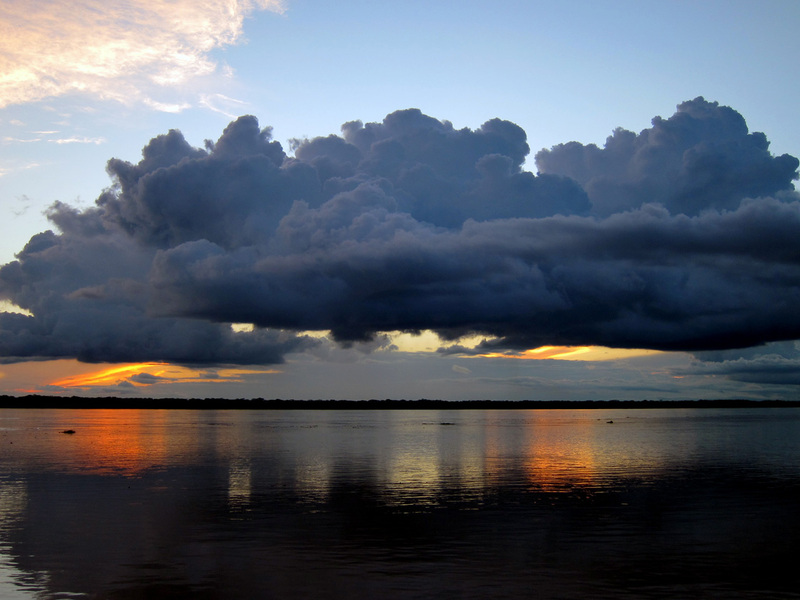 What kind of wonders exist in the great beyond? 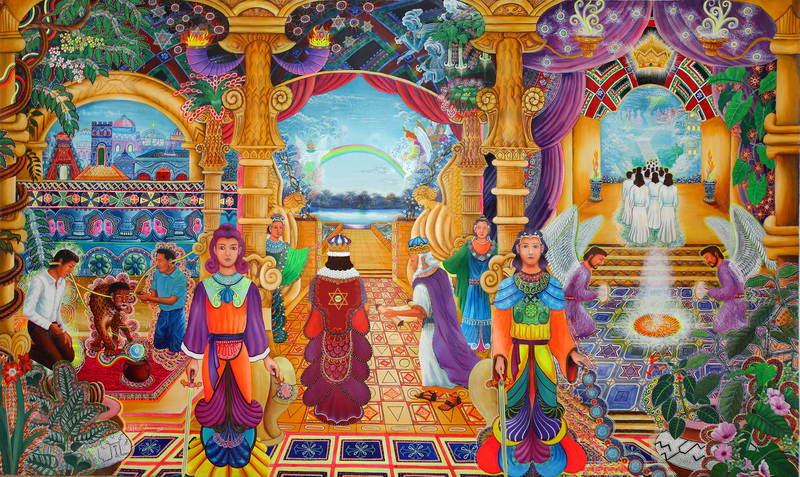 With Ayahuasca as my guide, here’s a trip to the other side. 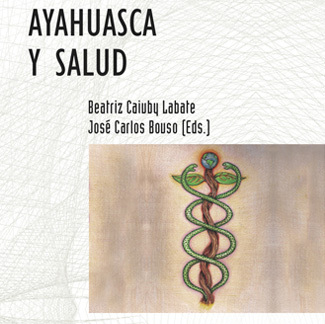 An important new book, Ayahuasca y Salud, brings together perspectives from the social and biomedical sciences as well as personal accounts of ayahuasca shamans and practitioners in order to address diverse indigenous, mestizo and Western concepts of health, illness and curing related to the use of ayahuasca. The newly evolved deity Baphomet is the all encompassing energy of Life we all meet in our enthogenic journeys. 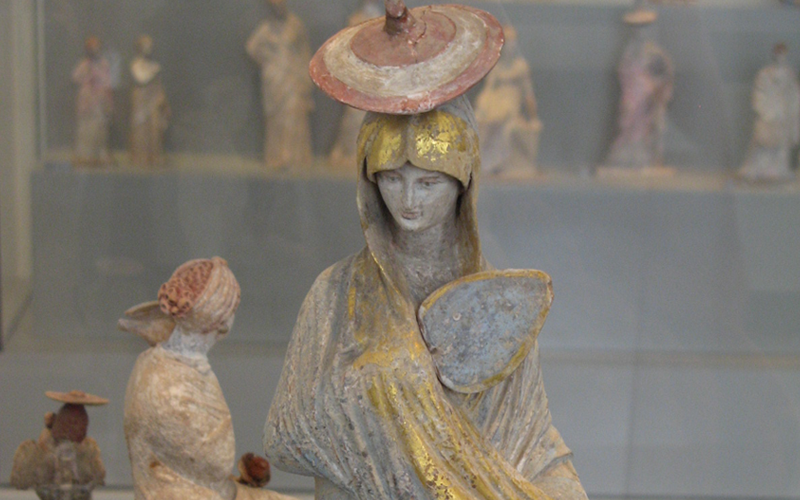 SHe is the Great Spirit, the Anima Mundi we all need to feel more connected to. 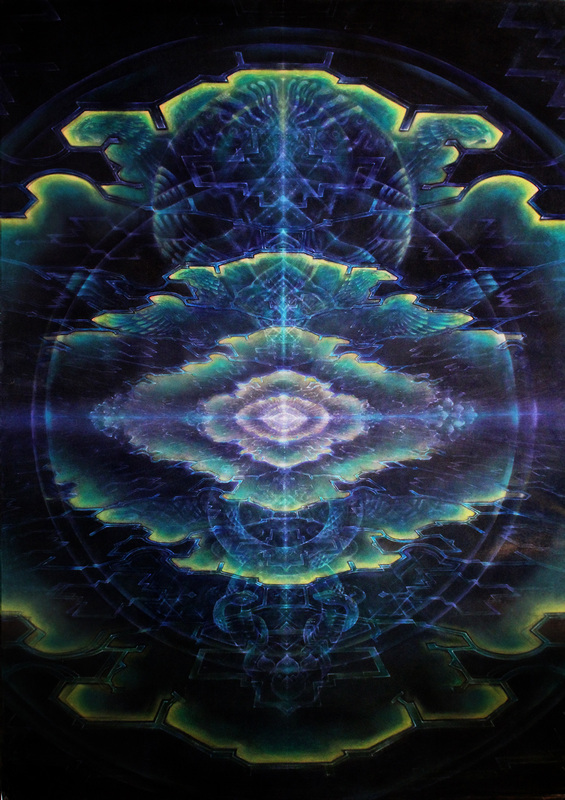 The Deity Baphomet has got his deep ecological voice with the help of 5-MEO-DMT and I believe this book might inspire the journier with new ways of working with this energy while having fun. A great read!!! This is a path of uniting stories. An invitation into deeper relation with the many things that fuel, heal, and energize us; that which is alive all around us, co-creates with us. This a path of dissolving separation. A path of connectivity. 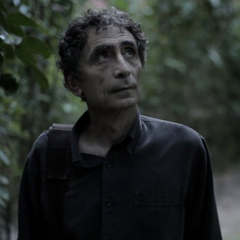 Premiering tonight in Canada on CBC’s The Nature of Things, (8pm EST, November 10, 2011) The Jungle Prescription tells of ayahuasca and its encounter with the West, as played out through the story of two doctors; Dr. J. Mabit in Peru and Dr. Gabor Maté in Canada. 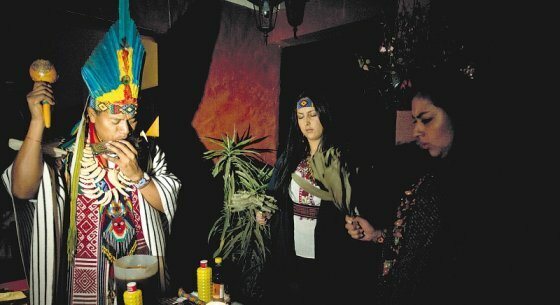 As the use of ayahuasca shifts to use outside of its original cultural context, we must examine how the spread of this healing practice can not only bring the benefits for which it was originally intended, but how its transfer into a new cultural framework potentially can also cause distress and harm.